Complex returned to Long Beach over the weekend to host ComplexCon for its 3rd year. Takashi Murakami & Pharrell Williams were the special hosts and they had a lot in store for the fans. Taking place in the Long Beach Convention and Entertainment Center, the venue was packed full of exclusive merch from everybody’s favorite brands/artists. 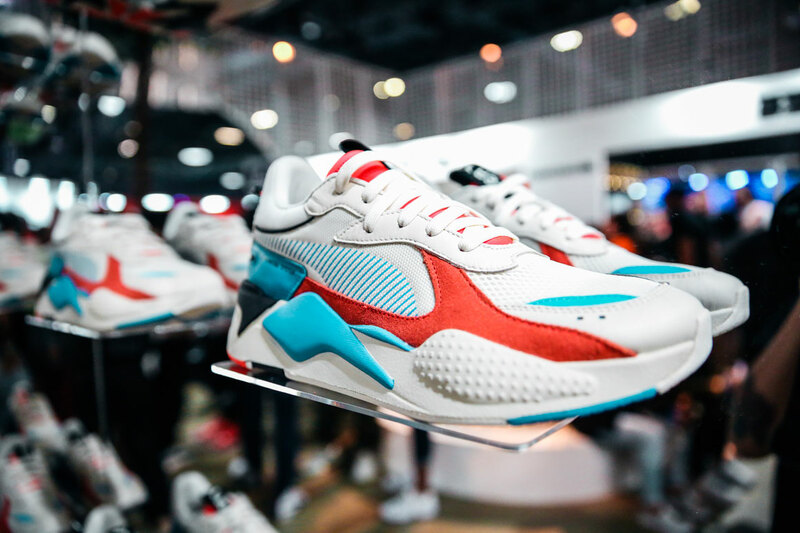 Official sponsor Puma unveiled their RS-X sneakers that paid homage to the 90s with various styles that infused tech and toys. Also on display were the special edition RS-X x Hot Wheels edition. The booth had special guests Yes Julz, Nipsey Hussle, Kali Uchis and many more to stop by and sign for the fans. Jaden Smith was spotted at the G-Star booth, where he was showcasing his special denim collaboration, while also making appearances at the Barney Cools booth, along with his own brand MSFTS, before speaking at his ComplexConversation panel. 1800 Tequila had a section for fans to swing by and enjoy special 1800 cocktails as well as get a chance to customize one of the Diamond Supply Co. x Adam Lucas jackets that were made and available exclusively at ComplexCon for lucky scratch-off winners who had the chance to win. 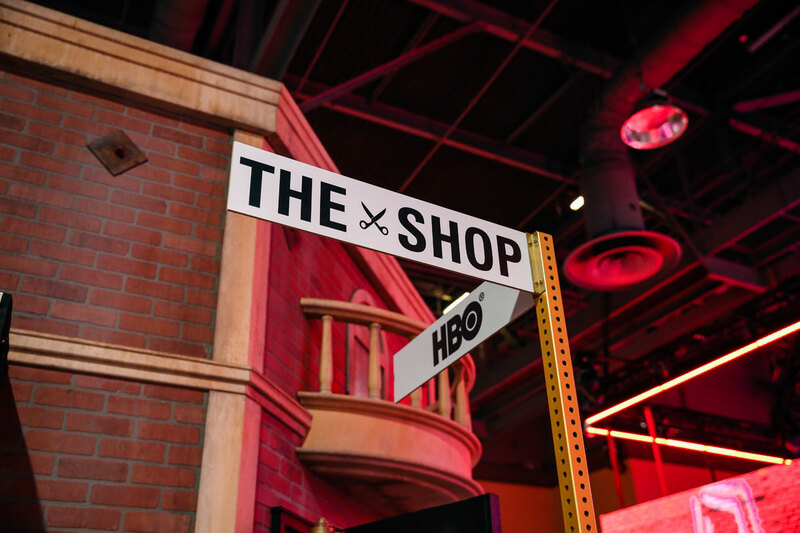 HBO’s new show The Shop was a cornerstone of the venue where they hosted free haircuts by celebrity barbers who are known for cutting the top athletes and rappers. With a DJ out front and shoe cleaners in the back, they really made it a one pit stop. Nas, Victor Cruz, Grant Hill, Sarunas Jackson, Demetrius Shipp, Big Boy among many others came by the booth to talk shop and even get lined up. Aquaman is right around the corner with a December 21 release date. Getting fans pumped for the movie there was a special dome at ComplexCon that fans would enter into and be immersed into Atlantis. The dome was interactive where you’d be able to push away the water displayed in front of you to unveil the hidden city. Upon exiting fans were treated to a special ComplexCon exclusive cover of Aquaman along with the ability to purchase special Aquaman x New Era gear. Right across the street at Cinemark, a special screening of the Grinch was hosted by Karen Civil ahead of its November 9th release. Once fans were all seated for the film, Karen introduced surprise guest Pharrell Willaims! Pharrell voices the narrator in the film which stars Benedict Cumberbatch as the Grinch. The weekend hosted quite a few exclusive drops from the Pharrell Willaims’ HU P.O.D. System to the sought after OVO x Takashi Murakami apparel. To end the nights, there were performances by Rae Sremmurd, Vince Staples, Future, T-Pain, Tinashe and many others. 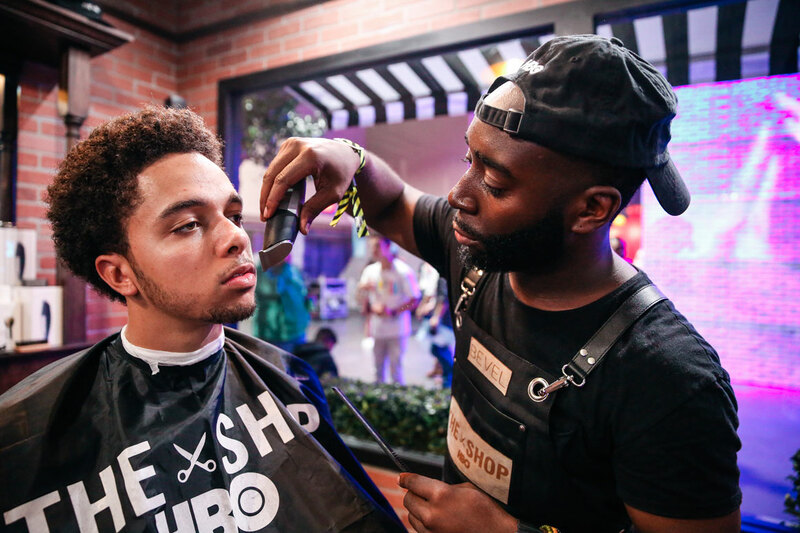 Check out the photo gallery up top for a visual recap of this year’s ComplexCon.